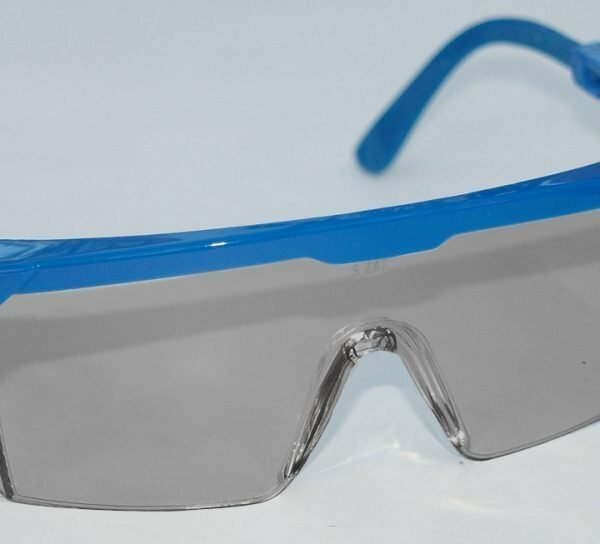 Flying Debris, sparks, harmful UV rays and many other elements can damage one of your most important assets your eyes. 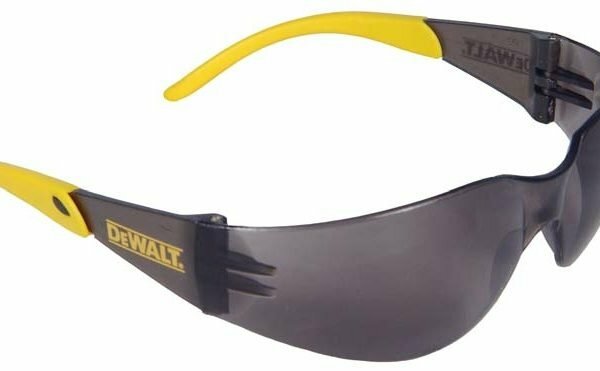 Having the right eye protection is critical if you work in wood shops, as a welder and many other hazardous places that can impair your vision if not wearing the proper eyewear. 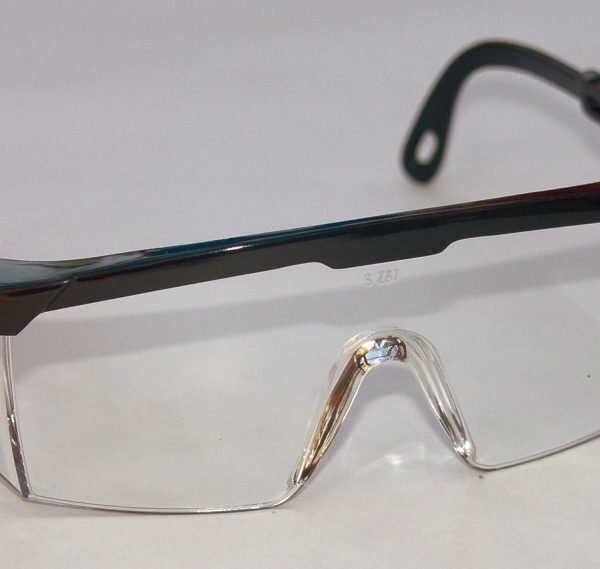 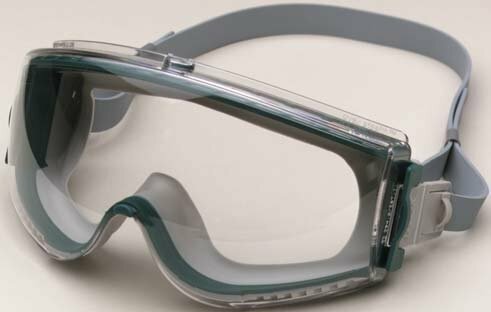 In our large line of safety products we have a full line of safety glasses and goggles to choose from with many well known brand names available. 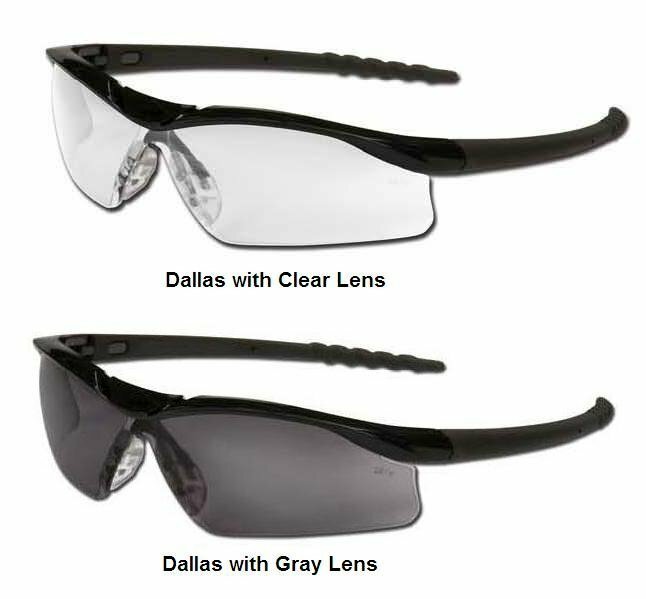 Choose from our large selection below for the type that is right for you and your employees.